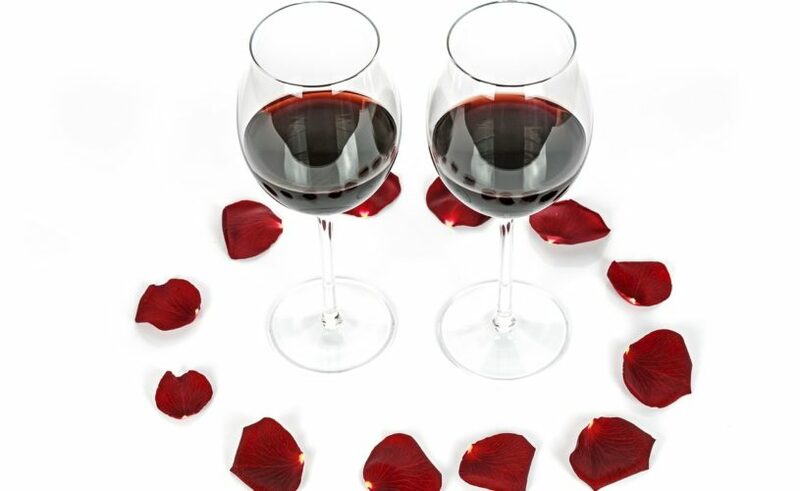 Indulge yourselves this Valentines Day with our decadent 3-course menu, fine wine and live music at The Stone Kitchen, Dunstone Country Estate. At R295 per person, bookings are essential. 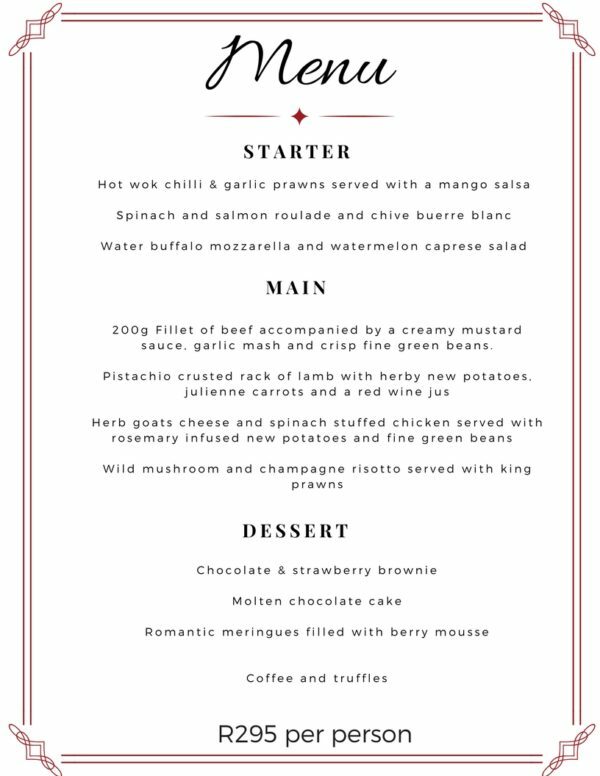 Email food@dunstone.co.za or call +27(0)21 873 6770 to make your reservation. Happy Christmas from Dunstone: win a night for two at Dunstone Country Estate! Sign up to our Dunstone newsletter for offers & news.